Discreet PC integrations and mobile portability. 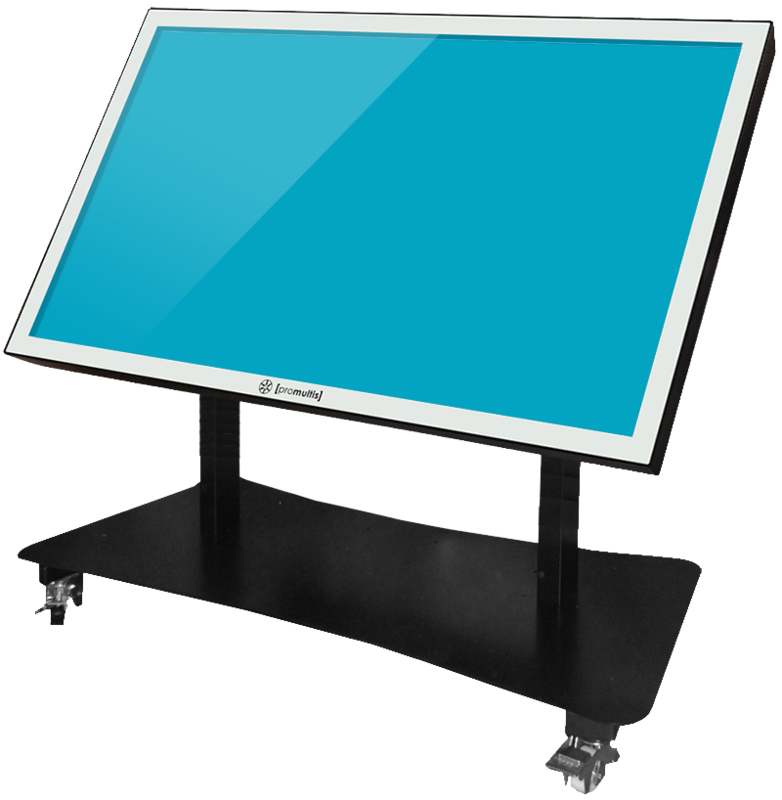 Ideal for classrooms, design offices, training rooms, media presentations, collaborative meetings. Touch screen sizes 55” to 84"